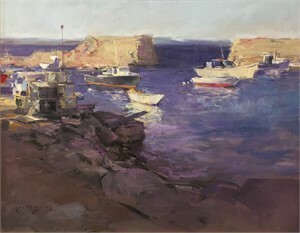 Thomas is inspired and exhilarated by how light plays across his subject and he has devoted most of his life to capturing it in oil. 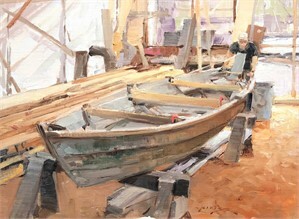 Thomas prefers to work directly from life for its honesty and immediacy, incorporating many alla prima techniques developed by master artists such as Sargent, Sorolla, and Zorn. 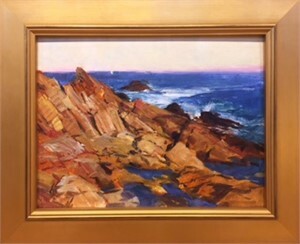 Thomas is a signature member of the Laguna Beach Plein Air Painters Association, a member of the Oil Painters of America, American Impressionist Society, and the California Art Club. 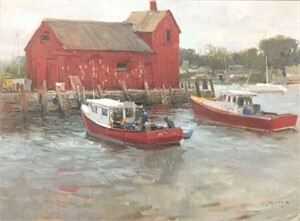 He travels extensively and maintains a distinguished exhibition history that includes many professional organizations such as the American Impressionist Society, Oil Painters of America and the Arts for the Parks (Top 100). 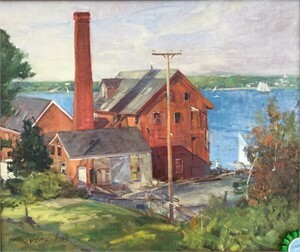 His work is actively collected throughout North America by private and public insititutions. 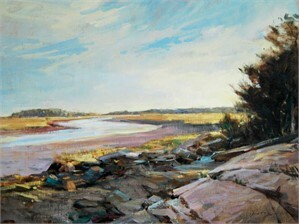 Over the last ten years Thomas has been honored with numerous prestigious awards such as Best of Show (Carmel, CA), Best International Artist (Curacao), Artist Choice (Laguna Beach, CA ), Hamilton Family Foundation Award (Lauguna Beach, CA), First Place (Maryhill Museum, WA), and Best New Artist (Easton MA) and numerous Honorable Mentions. 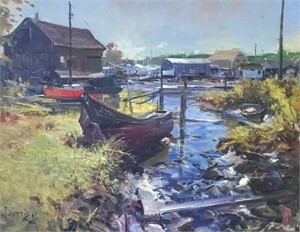 Thomas has also been featured in several issues of PleinAir Magazine and has been named as an Artist to Watch by The Informed Collector. 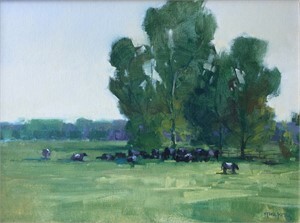 He is also a multiple Raymar Art and PleinAir Magazine Salon Finalist. 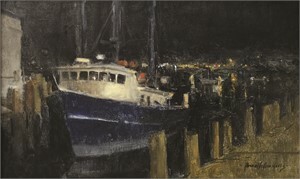 Thomas was also a guest lecturer at three Plein Air Convention & Expos in Monterey, California. 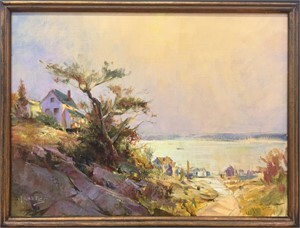 View more of Thomas Jefferson Kitts's Paintings on our marketplace. 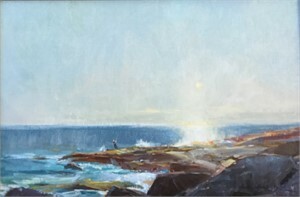 Thomas Jefferson Kitts Thomas is inspired and exhilarated by how light plays across his subject and he has devoted most of his life to capturing it in oil. 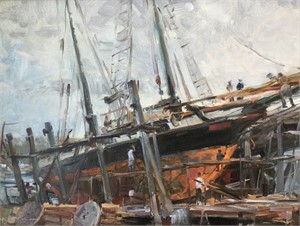 Thomas prefers to work directly from life for its honesty and immediacy, incorporating many alla prima techniques developed by master artists such as Sargent, Sorolla, and Zorn. 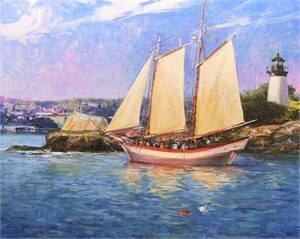 Thomas is a signature member of the Laguna Beach Plein Air Painters Association, a member of the Oil Painters of America, American Impressionist Society, and the California Art Club. 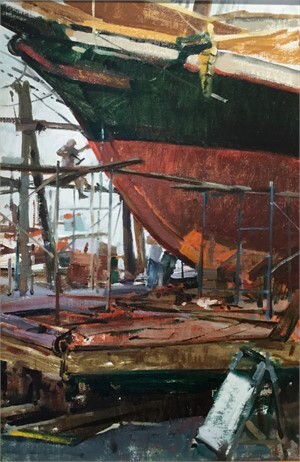 He travels extensively and maintains a distinguished exhibition history that includes many professional organizations such as the American Impressionist Society, Oil Painters of America and the Arts for the Parks (Top 100). 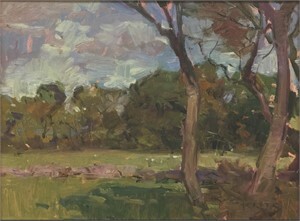 His work is actively collected throughout North America by private and public insititutions. 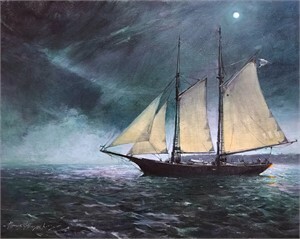 Over the last ten years Thomas has been honored with numerous prestigious awards such as Best of Show (Carmel, CA), Best International Artist (Curacao), Artist Choice (Laguna Beach, CA ), Hamilton Family Foundation Award (Lauguna Beach, CA), First Place (Maryhill Museum, WA), and Best New Artist (Easton MA) and numerous Honorable Mentions. 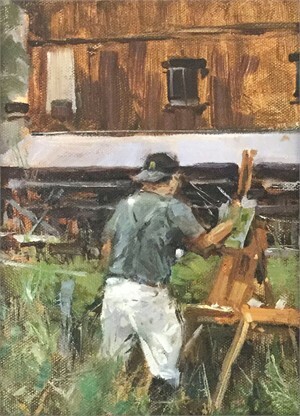 Thomas has also been featured in several issues of PleinAir Magazine and has been named as an Artist to Watch by The Informed Collector. 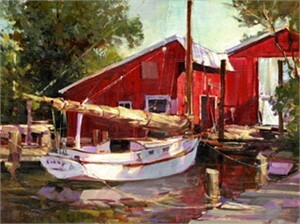 He is also a multiple Raymar Art and PleinAir Magazine Salon Finalist. 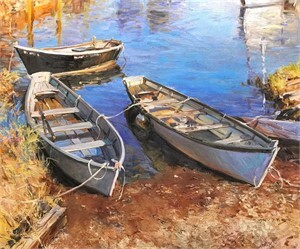 Thomas was also a guest lecturer at three Plein Air Convention & Expos in Monterey, California. 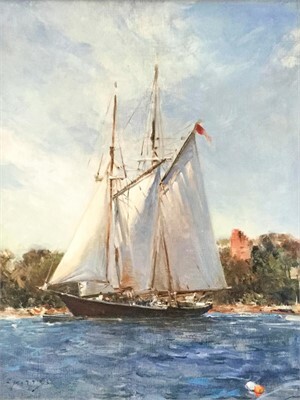 View more of Thomas Jefferson Kitts's Paintings on our marketplace.